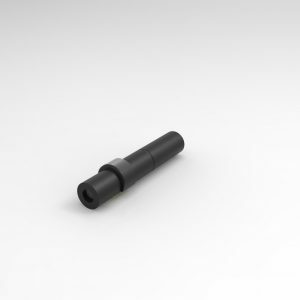 For specification, please use the filter function. 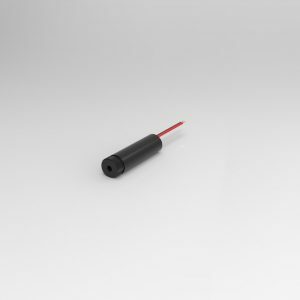 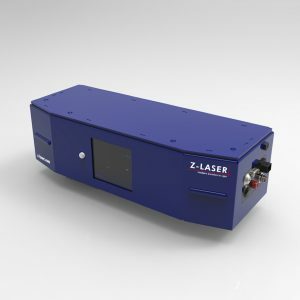 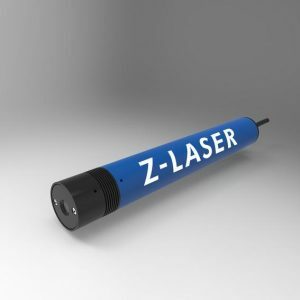 The ZPT-F with it's integrated high-voltage power supply is one of our long laser series. 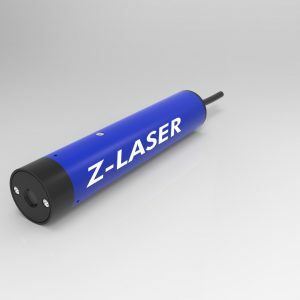 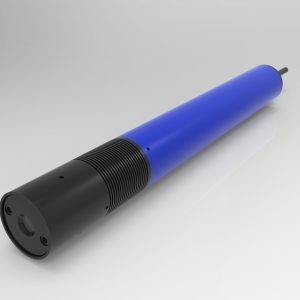 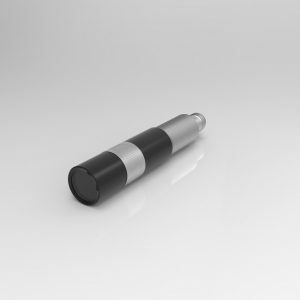 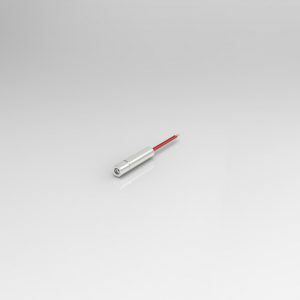 It is the only laser of its kind with a temperature-stabilized laser source.